What Is A Glamour Composite? A studio shot of Charissa. Charissa with the green background mostly removed. A mid-afternoon exposure of Skopelos. HDR version of the Skopelos image. 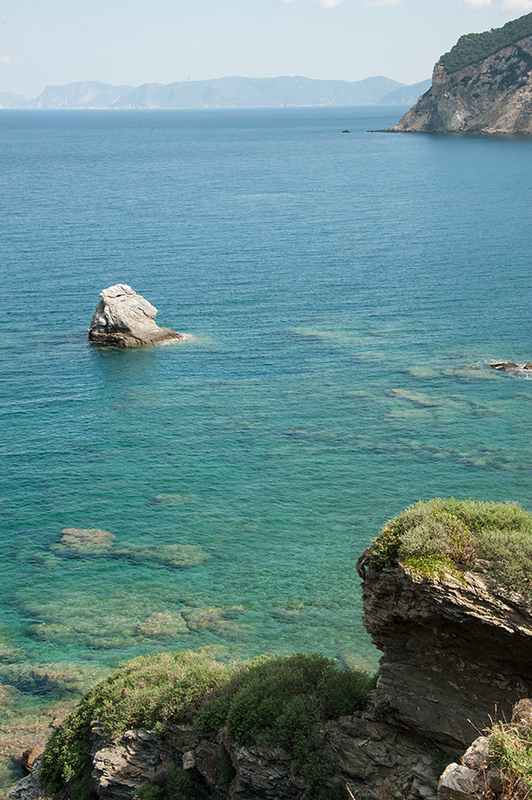 The Skopelos image ready for a new sky. 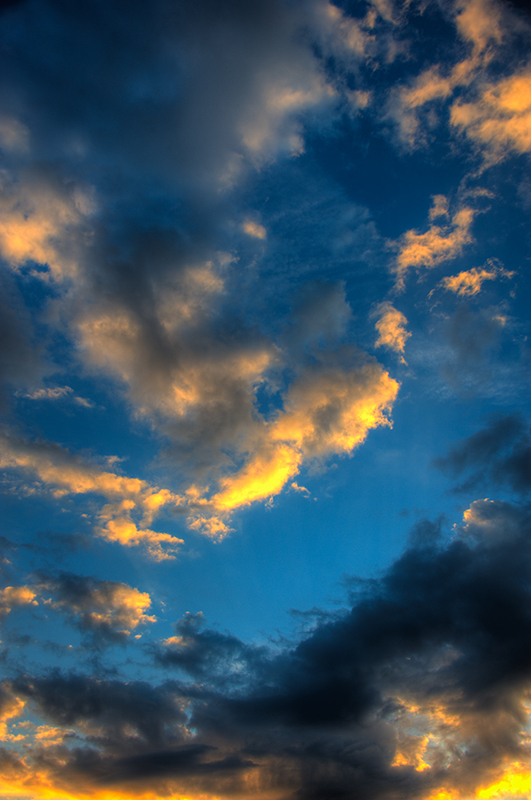 The HDR version of the Skiathos sky. The compressed version now looks distant. When the Skopelos image is placed over the Skiathos sky image, we get the background. The completed background: a composite of a Skiathos sky and a Skopelos beach. Charissa placed into the image, but with no adjustments. The danger with this kind of glamour composite is that the somewhat surreal background can sometimes distract our eye from the model. Moreover, many people despise the look of HDR images. As for me, I enjoy images that are colorful and interesting - images that are nearly impossible achieve any other way.